Online registration will be available soon. Global Gaming Expo Asia (G2E Asia) is renowned as a key gaming and entertainment business hub across the continent. It is the must attend marketplace for the Asian gaming-entertainment industry, offering a one-stop platform to the industry professionals to network, forge fresh connections, source new products and solutions, and gain a deeper insight into the latest global industry trends. Every year, over 95% of Asian casino operators attend G2E Asia to look for cutting-edge products and solutions and gather upcoming industry trends. 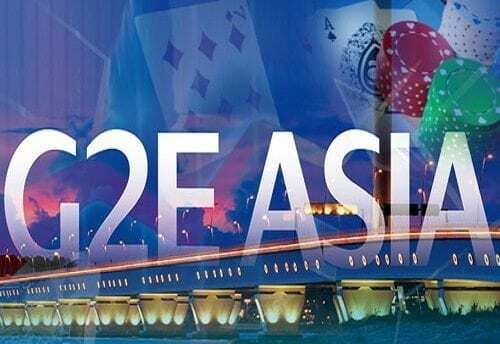 Held in Macau - the heart of Asian gaming-entertainment, G2E Asia is the ideal hub where professionals network and conduct business. Mission- and business-critical end users will benefit from unparalleled access to authoritative content and unrivalled networking opportunities. The event presents up-to-the-minute policy, insight and intelligence alongside real-world case studies and best practice advice. Last year, the Berlin event proved to be the biggest CCW yet, showcasing the latest technological innovations from over 100 organisations. Driven by TCCA, and therefore by the industry itself, Critical Communications World has the sector’s interest and needs at its very core. INTERPOL World is a global co-creation opportunity which engages the public and private sectors in dialogue and fosters collaboration to counter future security and policing challenges. 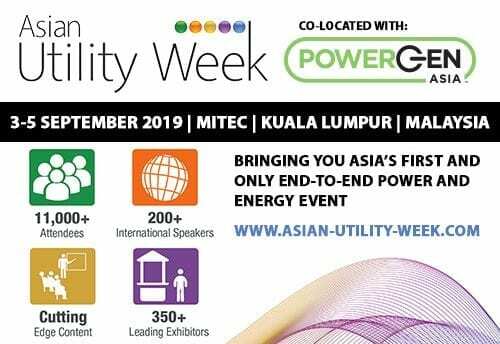 The co-location of Asian Utility Week, POWERGEN Asia, DistribuTECH Asia and SolarVision provides you with one and only show covering the whole value chain of power - from generation to transmission and distribution to its digital transformation. CIOE 2019 Infrared Applications Expo is the first as well as the only professional infrared exhibition in China. The event gathers nearly all the global leading brands in this industry such as Newport, Thorlabs, Thales, Flir, Ulis, PI, SAT, Guide Infrared, DALI, NVG, Magnity, and Suruga Seiki. Latest infrared device and systems, infrared applications, and infrared imaging technologies will be displayed on-site. The event is also the platform where could get to know latest infrared application in civil market, such as building automation, automotive, mobile phones, service robotics, consumers, medical and drones. 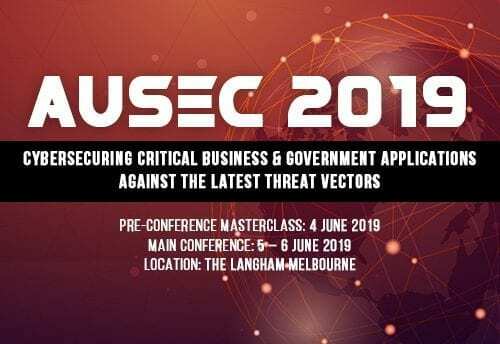 Attend AuSec 2019 to discover new threat vectors and ways to establish defensible security architecture with hardened network, advanced digital forensics and threat intelligence. EnigmaCG's 3rd Annual ALS in Jakarta, Indonesia is scheduled for 20th and 21st June 2019. EnigmaCG’s ALS is bringing together some of the top leaders within the industry recognized for their achievements in the analytics world. Bring your security needs into focus with Australia’s largest and most established commercial security event that cultivates innovation, solves problems and leads an industry to be the best in the world. Register today and gain insight into the newest tech reinventing the industry, from AI and cyber security, to biometrics and get your security in focus. 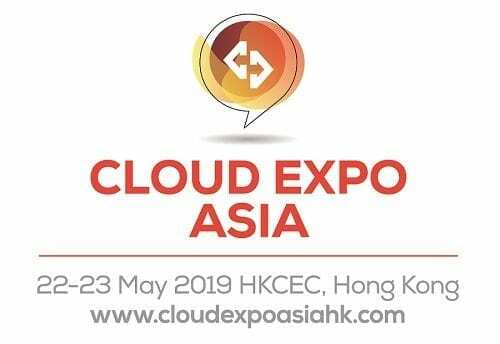 Join us at Cloud Expo Asia to source from 280+ leading suppliers, be inspired by 300+ prominent industry experts from 12 conference theatres, and network with 12,000+ IT professionals! Bearing the vision of making Middle East more cyber aware; the event aims at identifying strategies to push risk, crisis and security management culture in every public sector organization to ensure better cyber readiness.